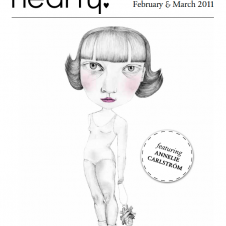 hearty magazine | Have You Seen Our New Cover? 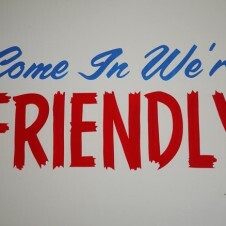 News__ Have You Seen Our New Cover? Well, here it is. 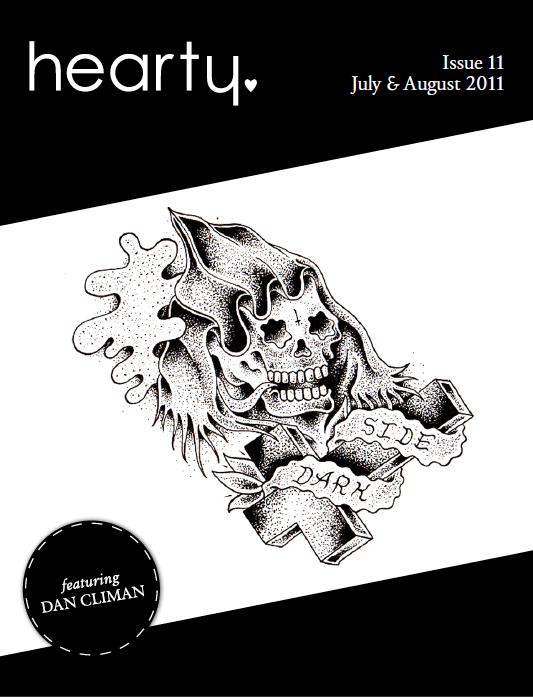 Our new featured artist Dan Climan likes painting signs and is currently apprenticing as a tattoo artist. Read our feature interview with Dan here. Download our new cover here.